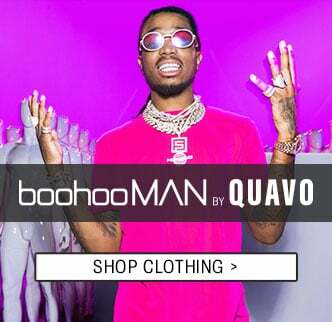 Let everyone know who runs the scene with the freshest footwear and accessories from our brand new boohooMAN by Quavo collection. 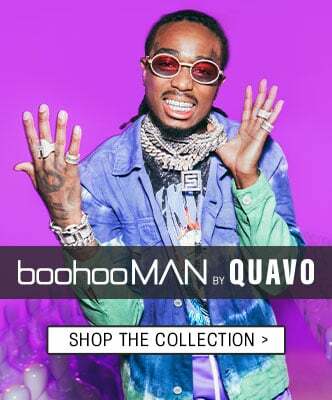 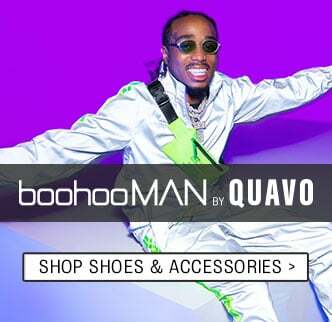 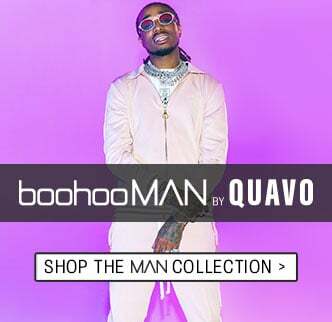 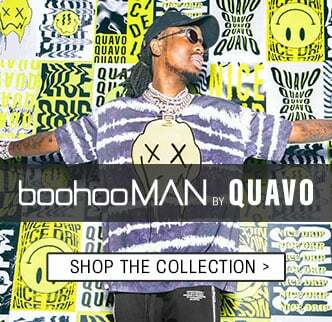 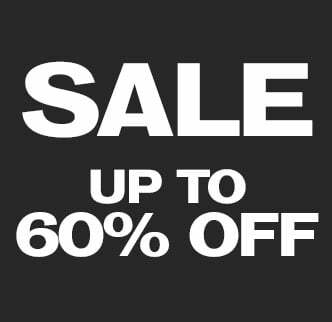 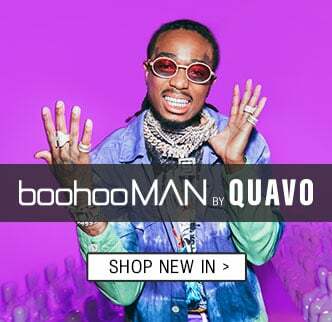 Find exclusive pieces such as bucket hats, bum bags, peak caps, sliders, transparent PVC body bags and mesh utility vests…all co-designed with Quavo himself! 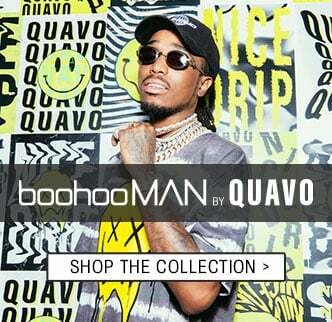 Add some finesse to your outfit, scroll down for the full collection.